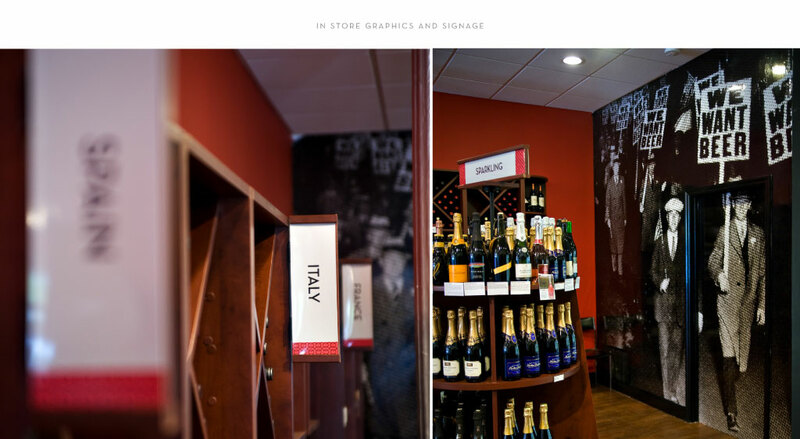 Boutique wine and liquor store, Lush in Asbury Park, NJ sought branding services that would be applied to both the interior of the store and their website design. 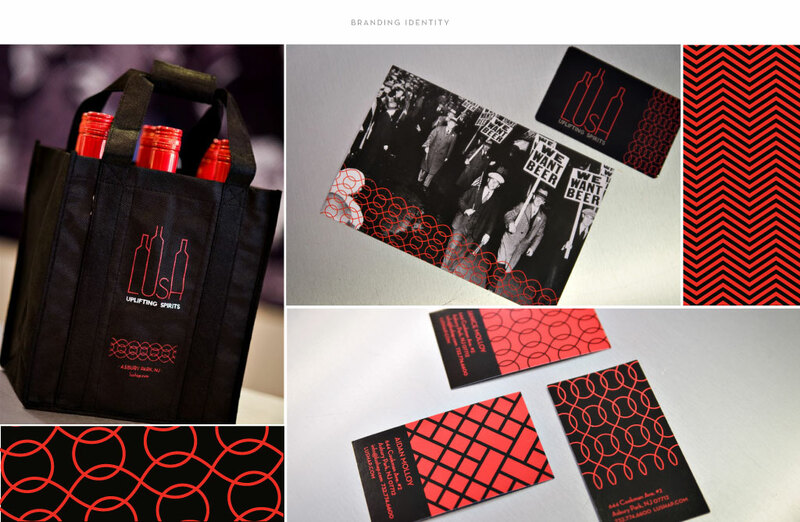 Inspired by the client’s interest in the Hollywood Regency aesthetic and historical prohibition, M studio developed branding strategies that reflected the style of Asbury Park while adding a slick, metropolitan feel to the store’s identity. The M studio graphic designer referred to the chairs, fabrics, and rugs of Hollywood regency to create a color palette of taupe, red, and black. 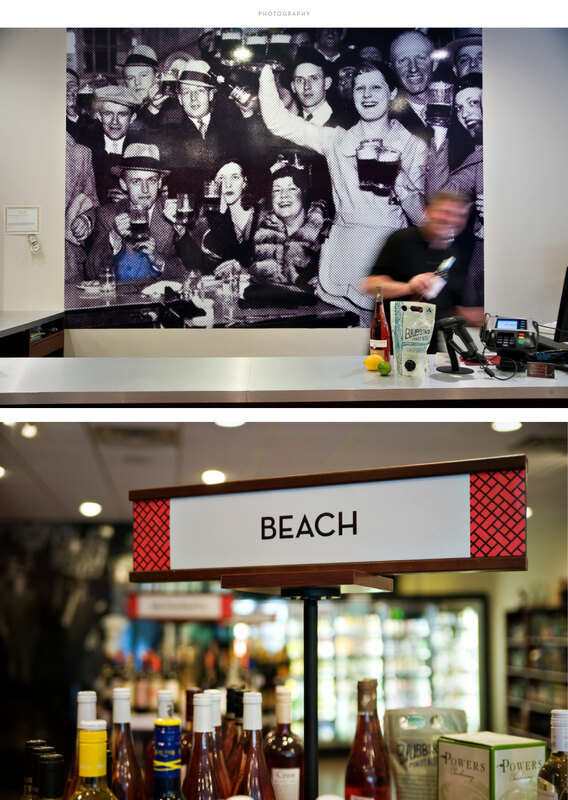 A red neon sign in the window of their storefront now showcases Lush’s sleek bottle-inspired logo , and images of prohibition protestors adorn the store’s walls.